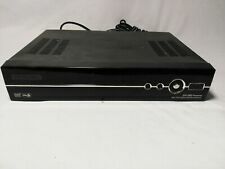 Barely used sonicview SV-360 Premier. 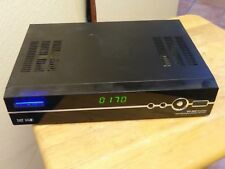 Sonicview SV-360 Premier FTA Mini PVR Satellite Receiver. Condition is Used. Powers on. Shipped with USPS Priority Mail. Device Type TV Receiver. Audio/Video Outputs Component (YPbPr) RCA, Component x 1, Composite Video RCA, HDMI, S-Video. Features Simultaneous 2 Programs Recording, Simultaneous Record and Play. Resolution 1080p, 480i, 480p, 720p.